For twenty-eight years as a prison psychologist, Linda Nauth evaluated and provided treatment for men incarcerated for crimes of domestic violence. In this book, the offender's life stories are integrated with research and theories from neuropsychology, child development, and trauma studies. The goal is to enter the mind of the offender and interpret the partner violence in terms of the perpetrators' needs, fears, beliefs, and intentions. Based on the ACES (Adverse Childhood Experiences) study, a strong causal link between childhood trauma and later adult violence is explored, which explains (not justifies or excuses) how these adult victims of childhood trauma learn to use intimate aggression as a major coping strategy. 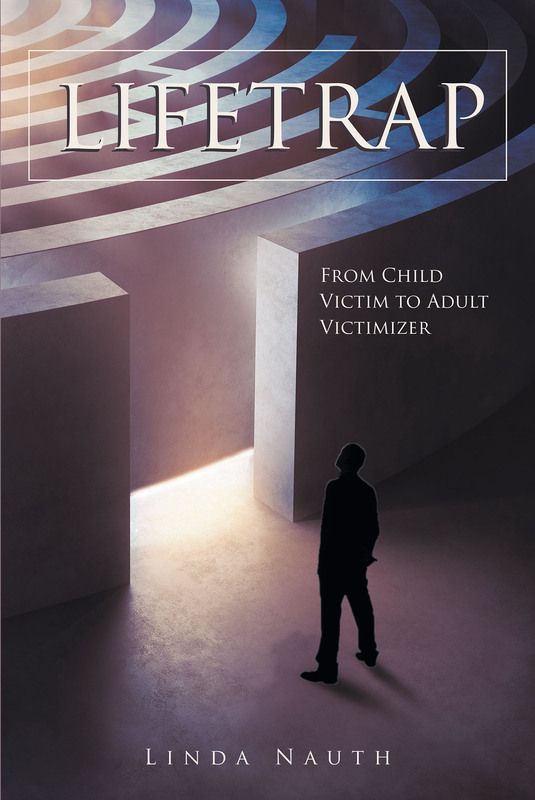 Jeff Young's life trap model of personality development illustrates the self-defeating and destructive life patterns of the abused child as he becomes an adult abuser and repeats the pain of his childhood. The author offers personal reflection of working with violent offenders, a nonshaming treatment approach, and attempts to remind society to its responsibility for all of its children.